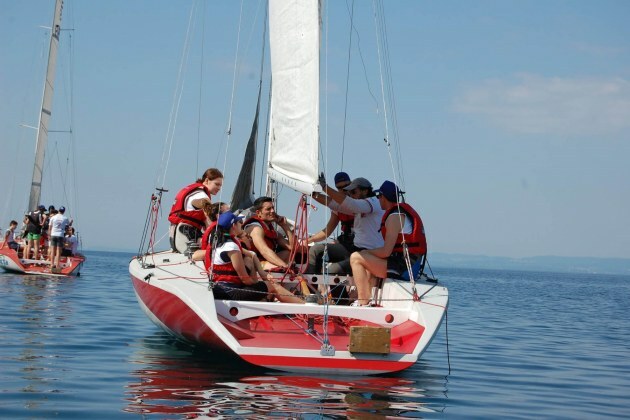 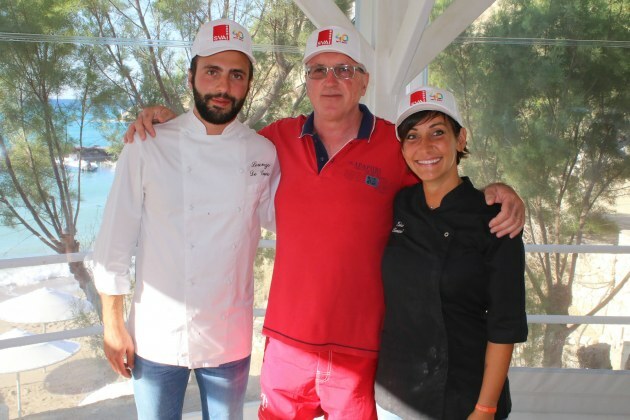 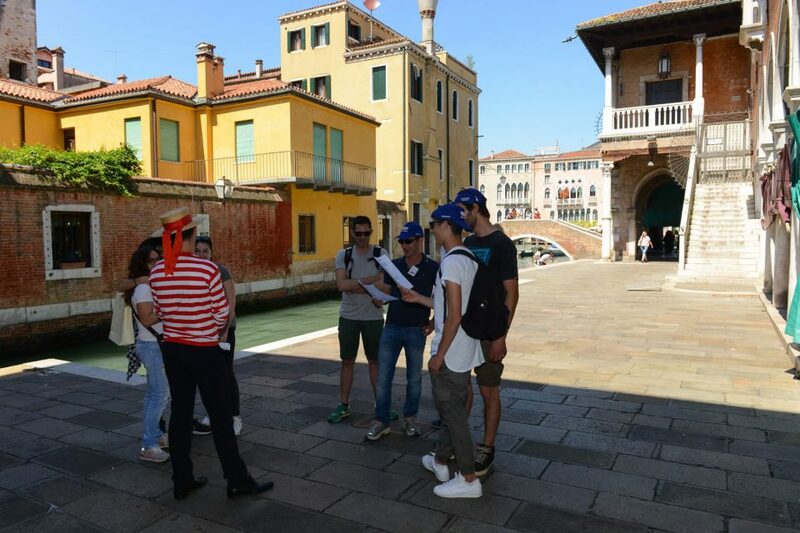 The company Trony Dalmine concluded the annual date with the incentive journey: two days in Venice and a beautiful stay at Grand Hotel Molino Stucky in Giudecca. 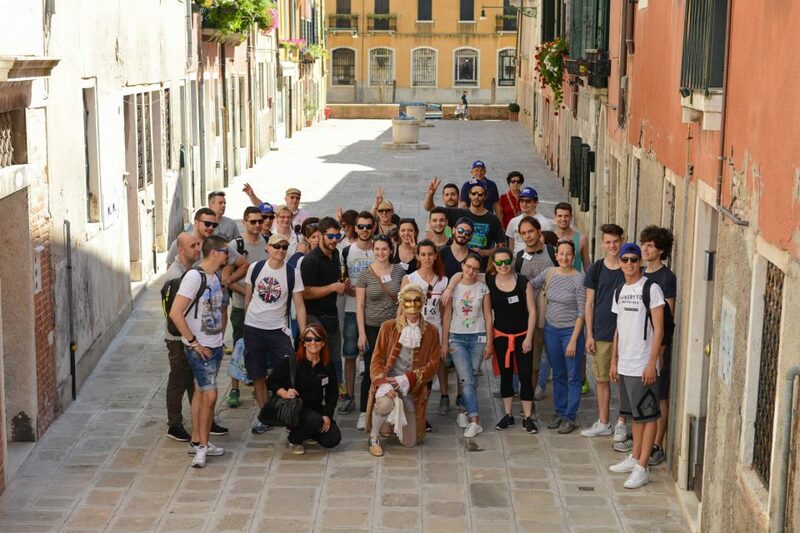 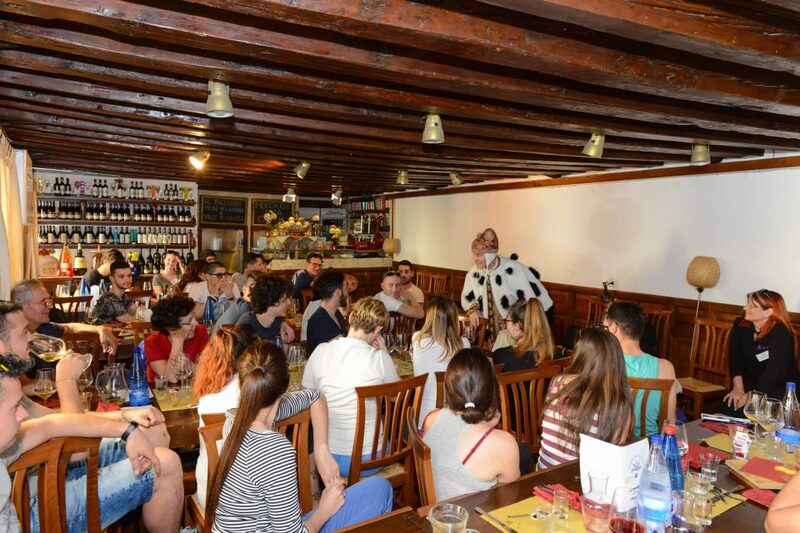 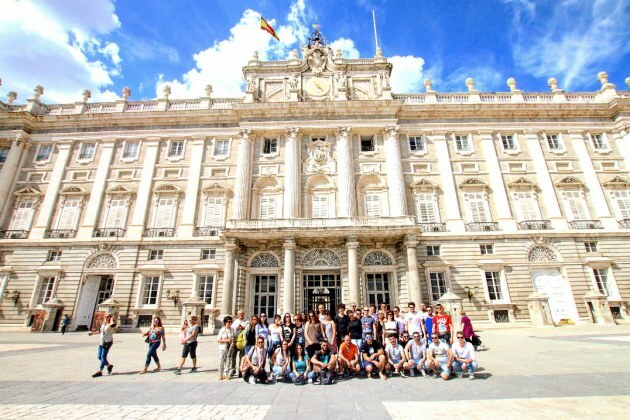 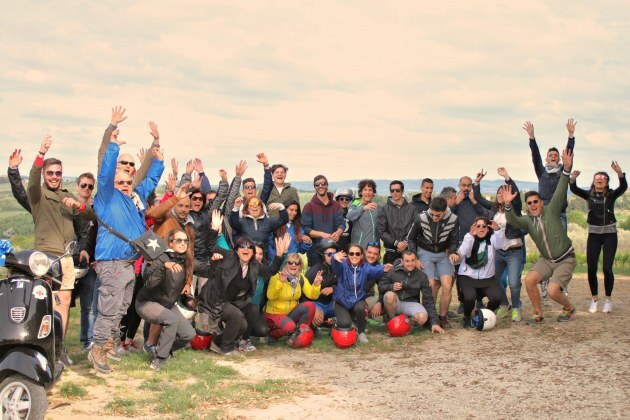 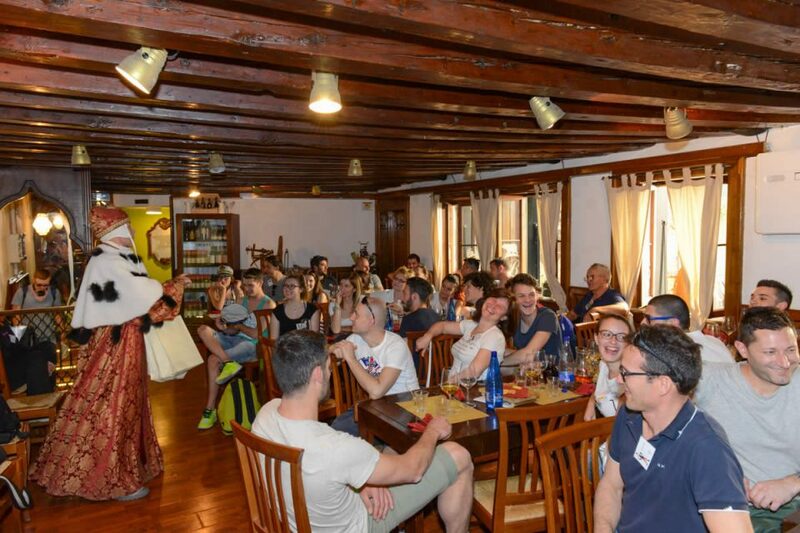 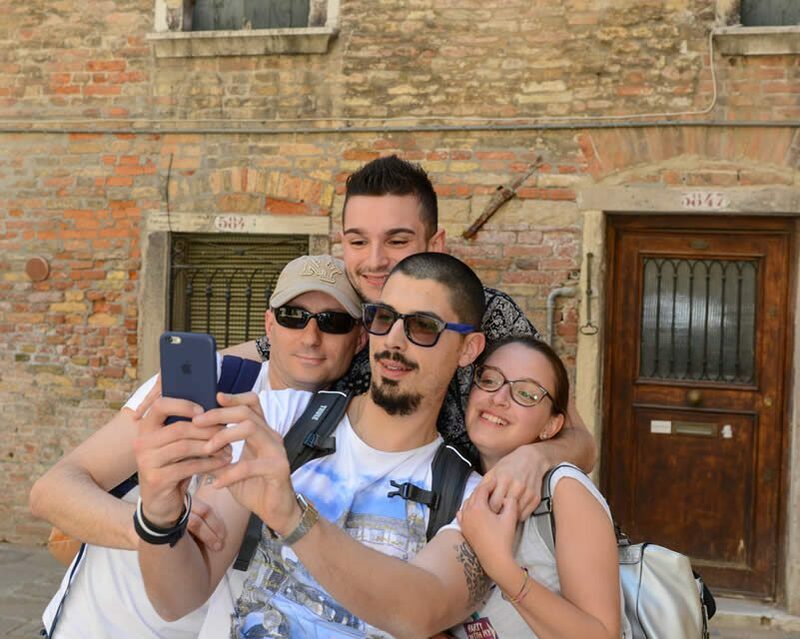 The group of 37 people developed different activities: a treasure hunt through the alleys of Venice, singing and dancing competition and a mask laboratory. 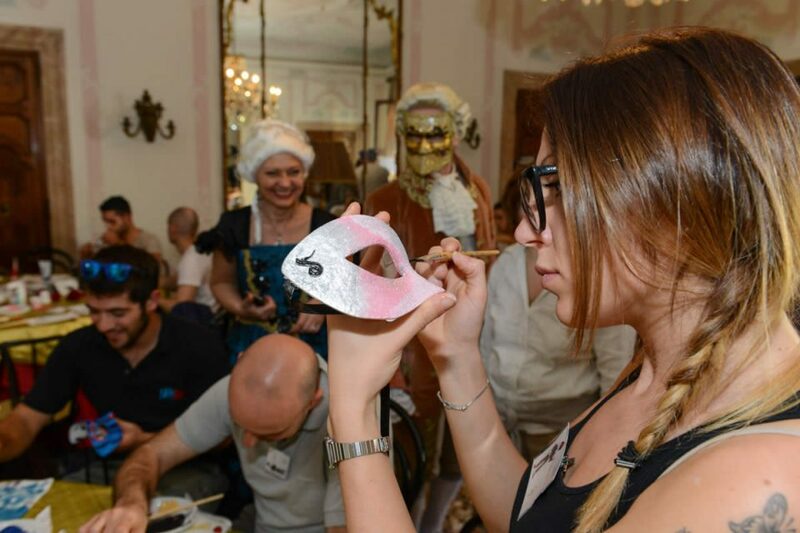 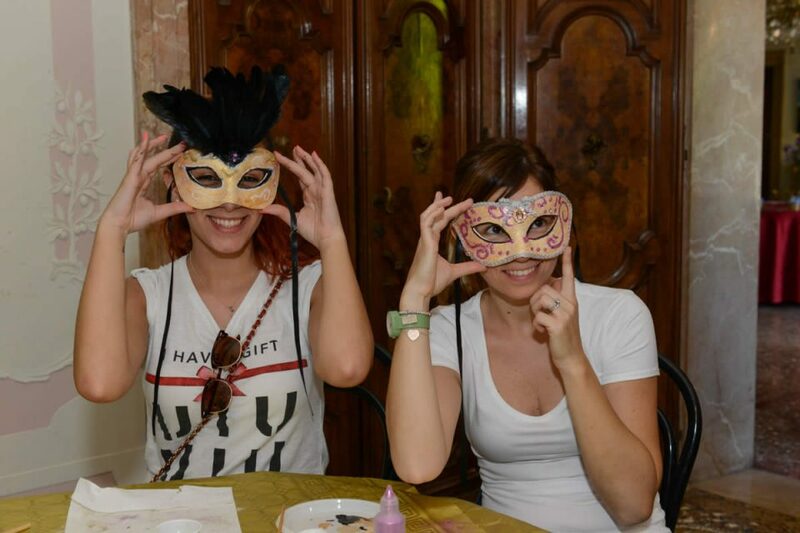 This last activity let the guests discover all their creativity by creating wonderful masks with feathers, laces and strass, respecting the real Venetian’s tradiction. 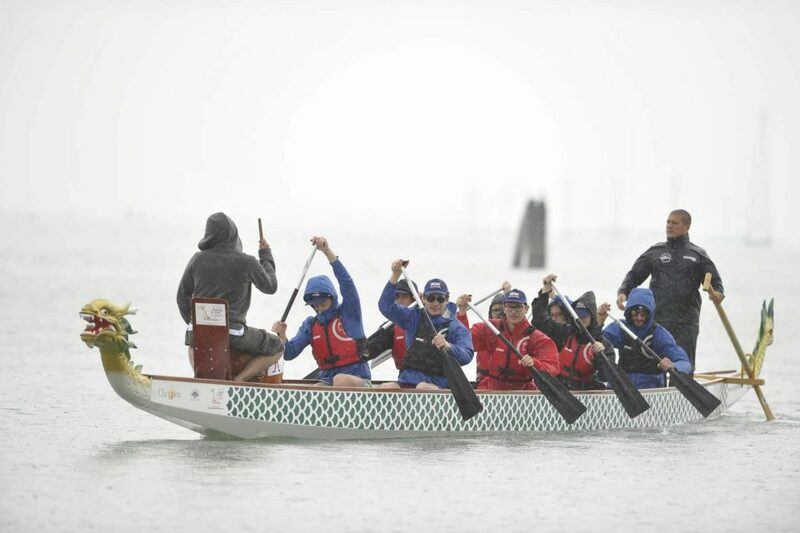 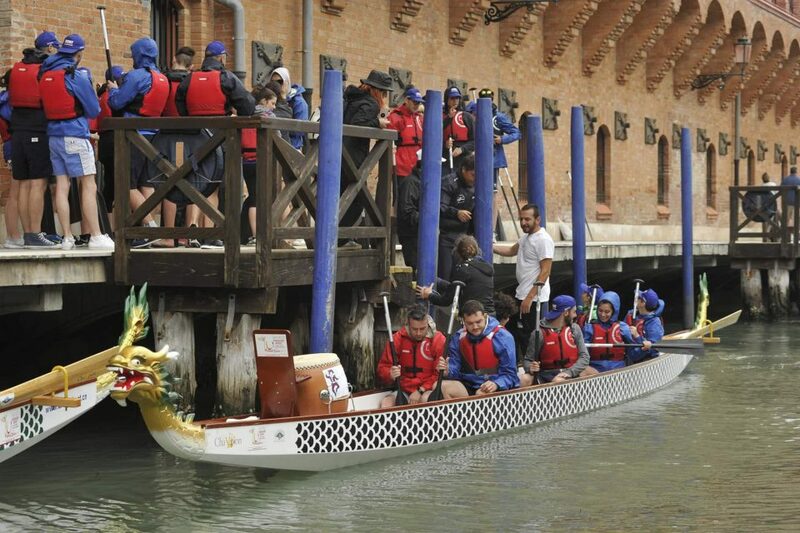 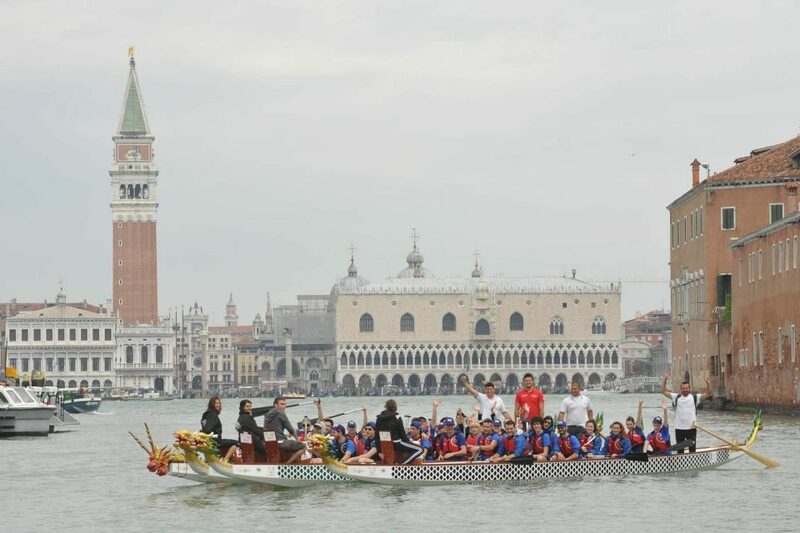 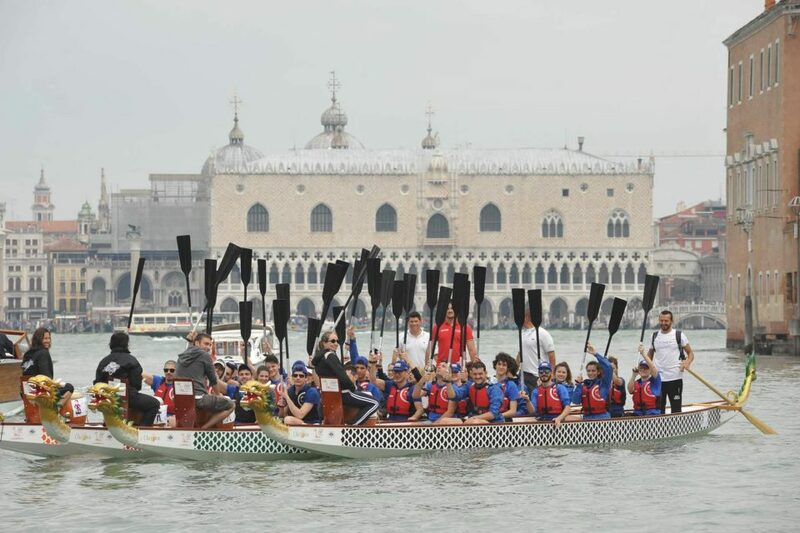 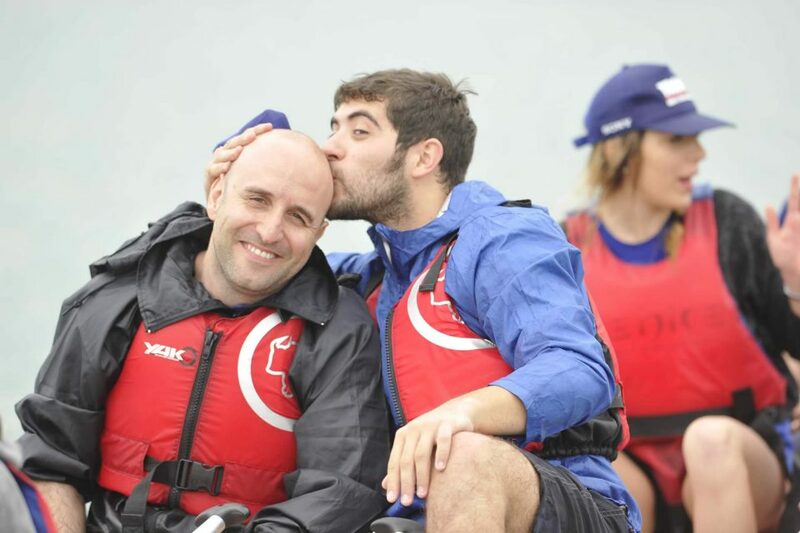 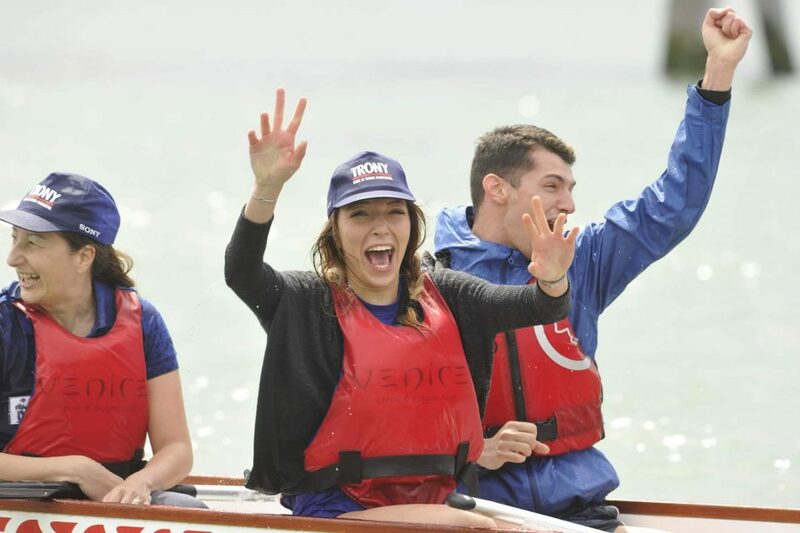 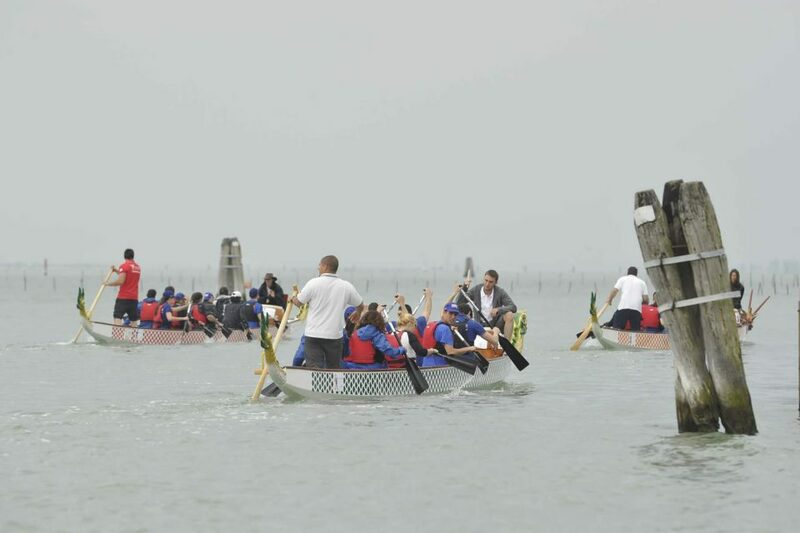 The last competition, the Dragon Boat, was an activity based on physical strength: 2 kilometres in the water of the Giudecca’s canal, a big effort but it was worth it: a lot of fun for everyone!